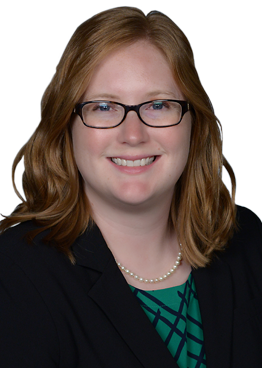 Brittany Chapman, MD is an Assistant Professor at UofL Dept. of Neurology. She completed Medical School at UofL; an Adult Neurology Residency and Sleep Medicine Fellowship at the University of North Carolina. She also completed a Clinical Neurophysiology Fellowship (EEG/Epilepsy) at Ohio State University. Dr. Chapman is ABPN board certified in Neurology with special qualification in Sleep Medicine and Epilepsy.